Agent Lawton is sent to Osnabrueck to find out just what happened to the top secret documents that were supposed to be in the vault. He’s a hard worker with a dedicated work ethic. 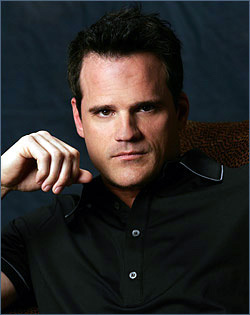 If I could cast the movie, I’d really like to see actor Michael Park in the role. He brings a quiet, yet dedicated demeanor to his acting. His handsome, everyday look is perfect for Lawton.